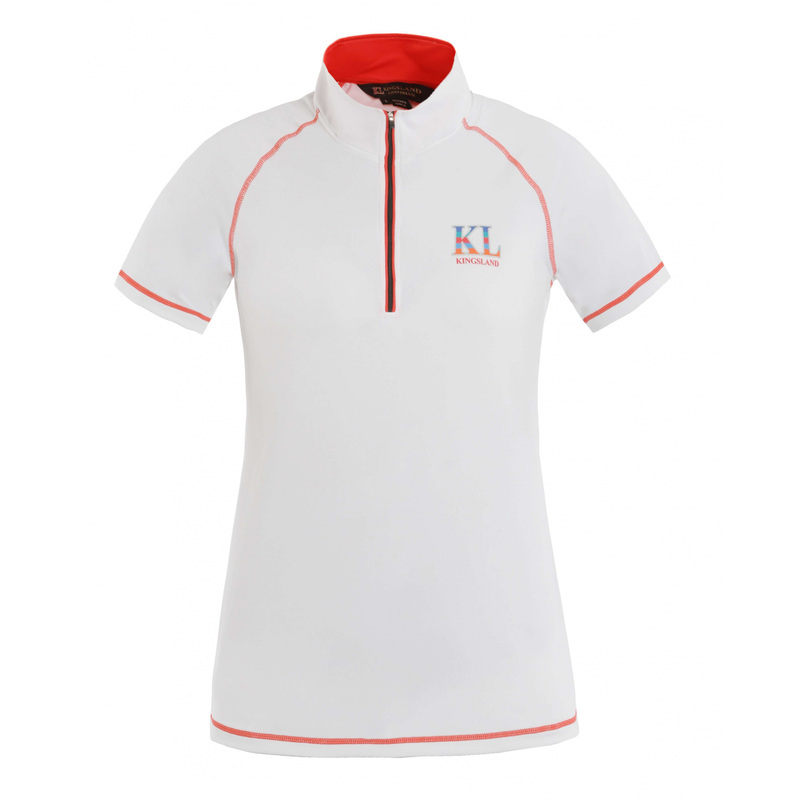 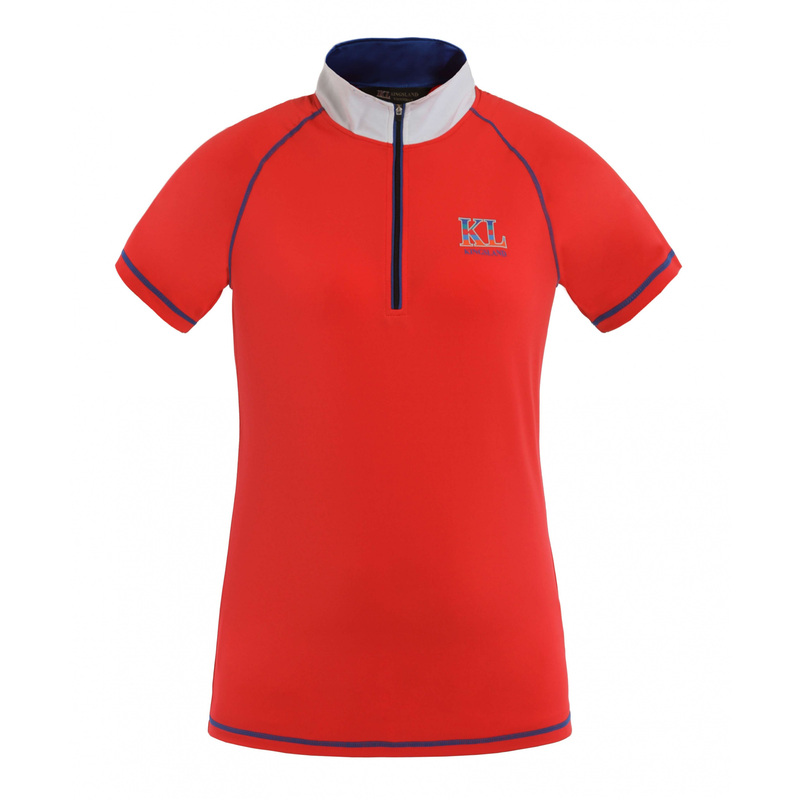 Slim-fitting, fashionable PHILIPA show shirt . 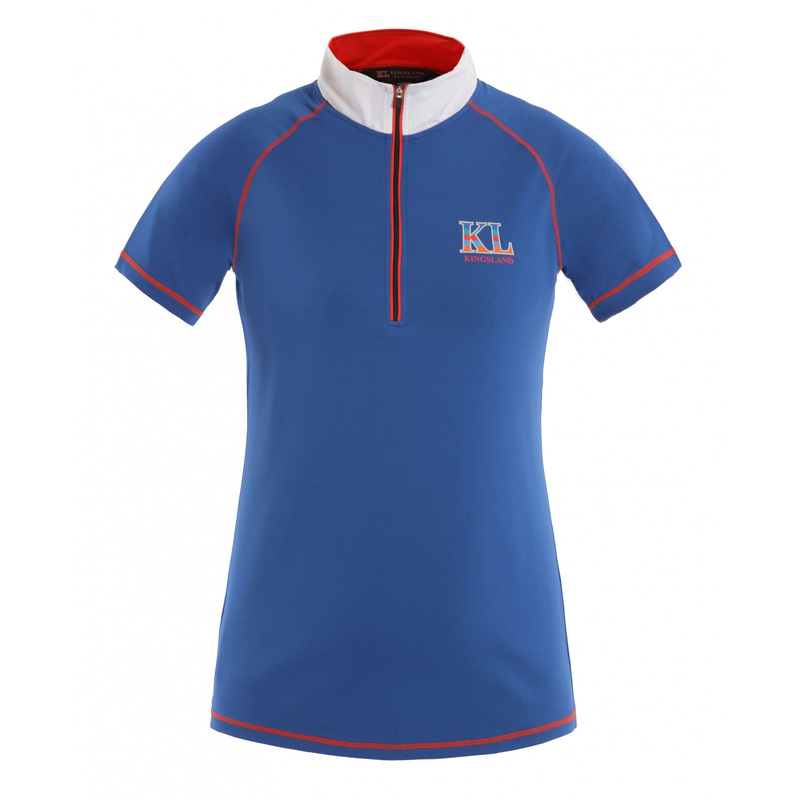 Available in 3 colors, has piping and embroidery details in contrasting colors. 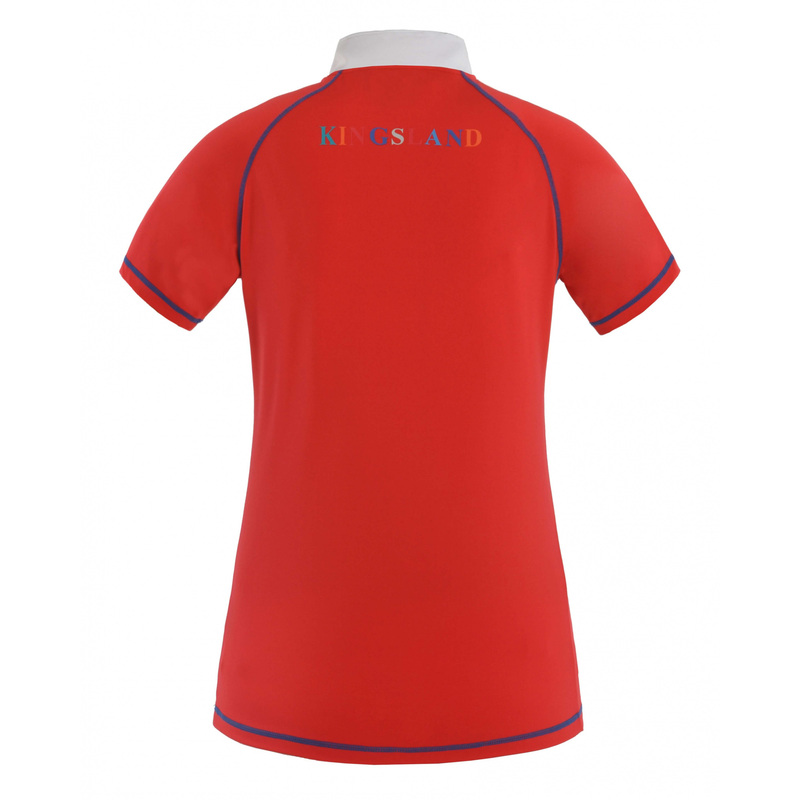 The interior of the stand-up collar in a contrasting color as well. 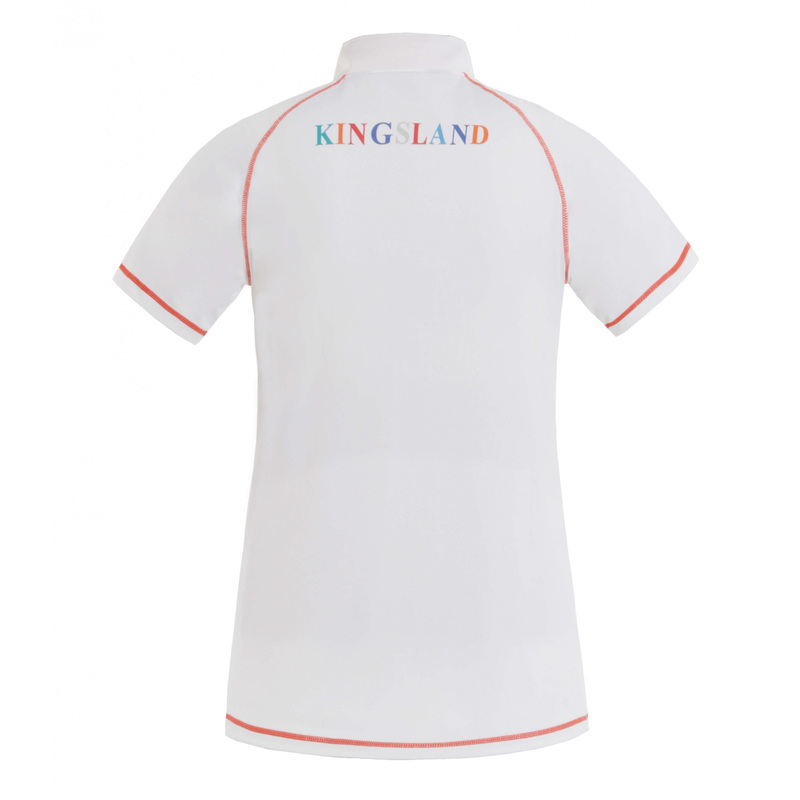 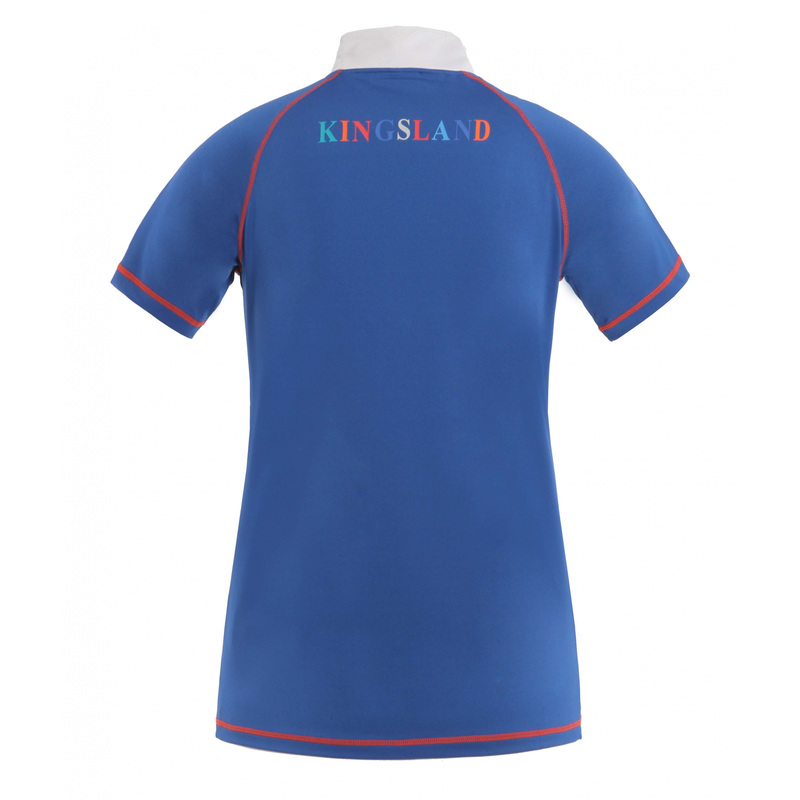 On the left side of the chest there is a colorful, printed KLlogo, on the back KINGSLAND inscription made in the same technique.